Again! 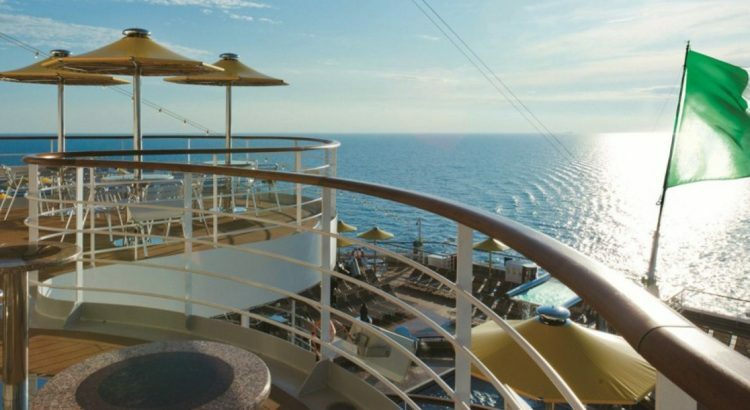 Royal Caribbean Awards Taoticket! 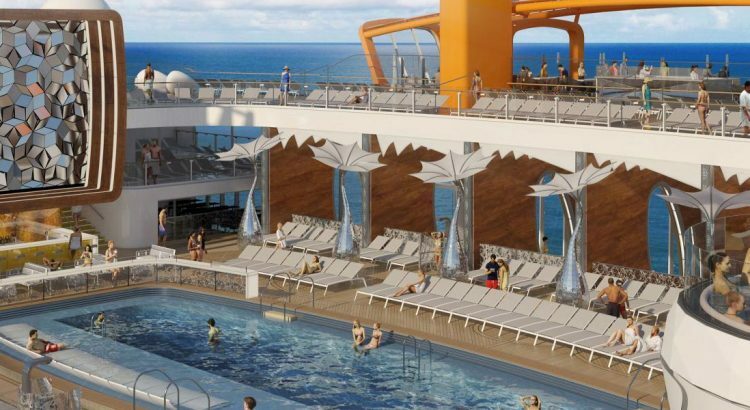 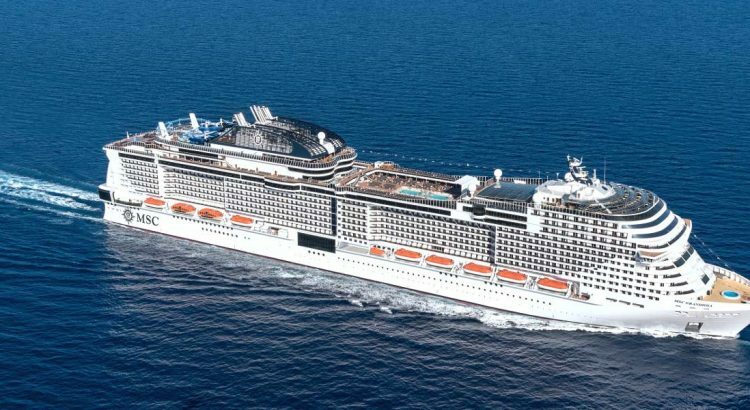 Booking open for Costa Venezia and MSC Grandiosa on their launching season. 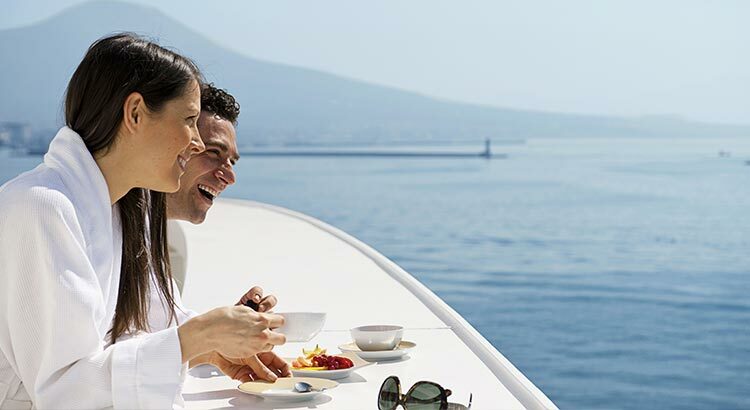 Discover two unforgettable ships!